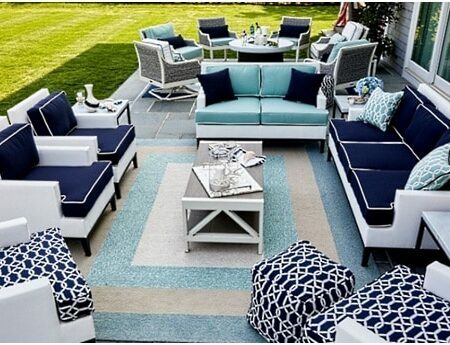 In this post we present a few amazing tips for you so that you give your patio the right effort inorder to make it over into a new one. 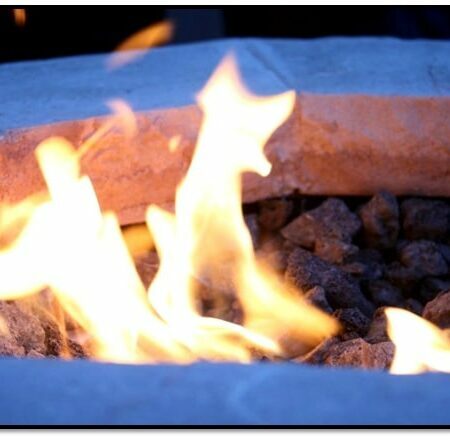 Turn Up the Heat: Is A Fire Table Worth It? This posts shares three easy tips to transform your small patio into an amazing one full of characters and lovely details. When it comes to your outdoor space, simple doesn’t always mean boring. In fact, it’s the subtle changes that make all the difference. 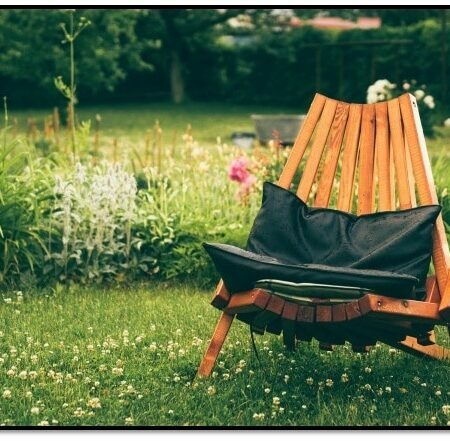 What should be the ideal outdoor replacement cushions like? 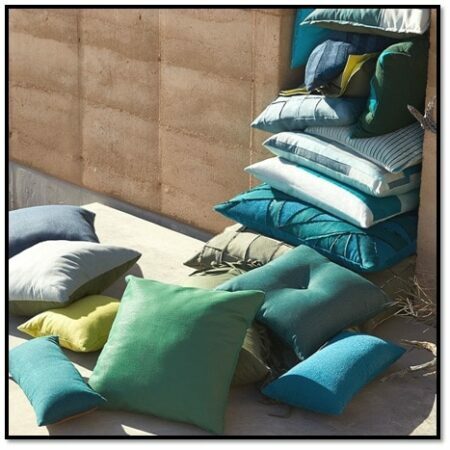 This question does not have a very difficult answer and here we present the essentials that make a perfect outdoor replacement cushions. Fire is a vivacious, stimulating and volatile element. 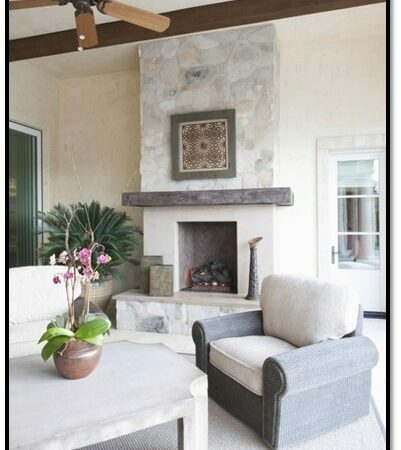 But if used in a controlled environment, fire can become almost lux, beautiful and exciting. 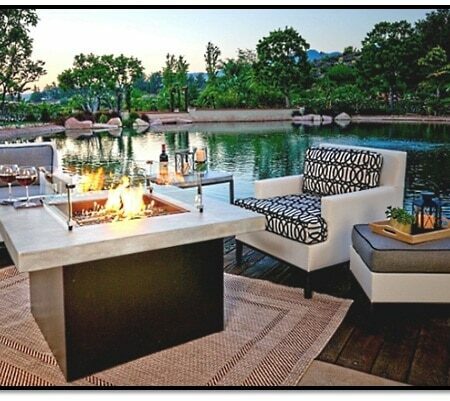 And that’s how we use fire in patio design. There are more benefits of adding a patio to your home outdoor than just aesthetic appeal. Here are some important ones dicussed in this post. Despite what a lot of people think, the task of choosing throw pillows for your home does not entail picking the ones that vaguely match your taste. You love your old family home;especially the outdoor patio area that has been the venue for countless days of cloud gazing, daydreaming, and just lazing about.